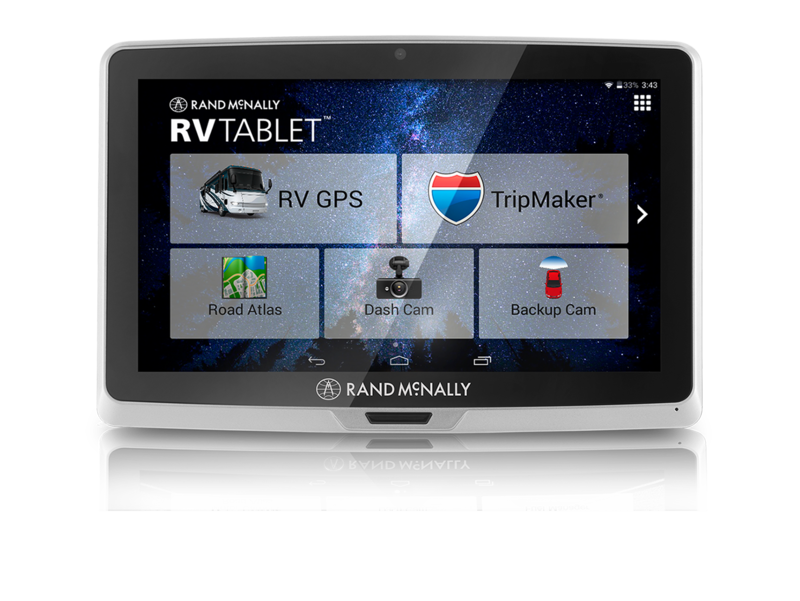 Get customized routing based on the specifications of your RV or towable trailer. Just plug in the weight, height, and class of your RV to get the safest and most efficient route. Be prepared for what's ahead. Advanced Lane Guidance prepares you for sharp turns and complicated intersections, while Junction View guides you through complex interchanges. 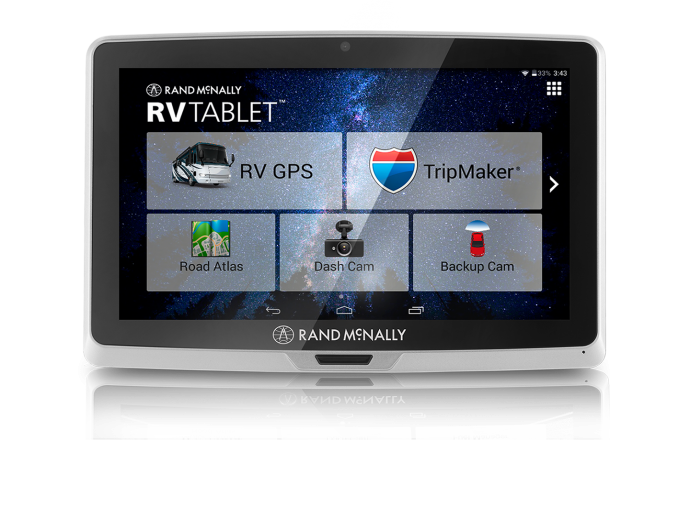 When you need to make a stop, filter through millions of RV-friendly POIs, or display amenities at upcoming exits.